Carlos graduated in Portugal in 2006. Since that time he has had extensive experience, working both in the UK and in Portugal. Carlos took a post graduate course in implants and prosthetics. His areas of interest within dentistry include cosmetic dentistry and prosthetic dentistry. He worked as a volunteer assistant in the prosthodontic department at university and is an accredited provider of the Six Months Smiles, short term adult orthdontics system. When he is not working as a dentist he enjoys many aspects of the arts, and, in particular the theatre – Carlos enjoys watching plays, and also acts as well in various plays himself. Carlos also likes going to the gym and to yoga classes. 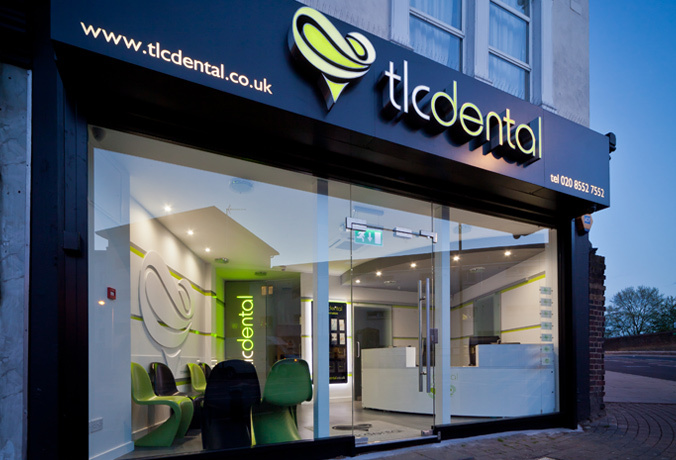 Cosmetic Dentisry Plaistow, East London - Along with dentists in Plaistow, East London, Dr Carlos Lourenco Sousa has interests in cosmetic dentistry and prosthetic dentistry.